Days of playing outside, building massive forts out of blankets, riding bikes, going for a hike in the woods, making a beautiful artistic masterpiece, and playing board games seem to be on the decline in America due to the increase in electronic use. As an 80’s baby myself, it saddens me to see the decline. 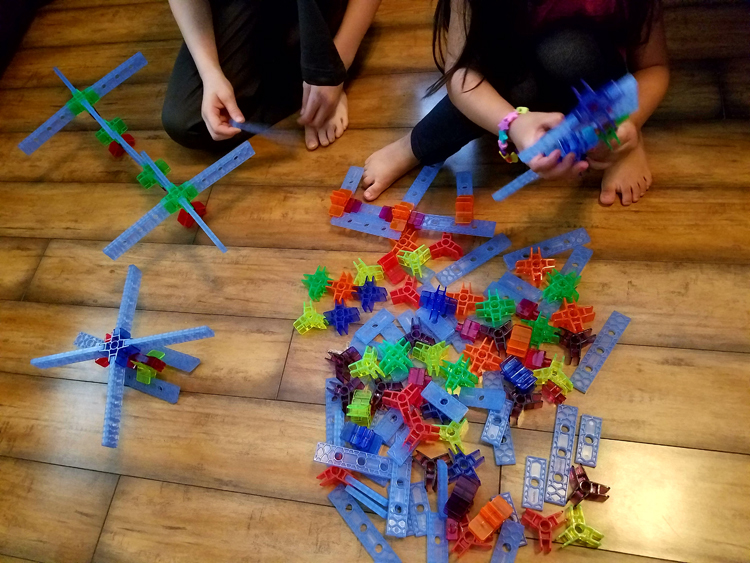 I’m all for technology and allowing children to use electronics for short periods of time but I am also all for giving my children the childhood that I had…. full of imagination and creativity. We all know that music is powerful. Music sets the tone. Music has an effect on us. Think about it, if you go to a wedding, and the doors open for the bride to walk down the aisle, you do not expect to hear the Boot Scootin Boogy playing. If you go to a football game, as the players run out, you do not expect to hear the Titanic soundtrack playing. Why? Music sets the tone. Classical music sets a tone for your child as well. A tone that has many benefits. Here are six benefits to why you should encourage classical music with your little one! As most of our parents and grandparents remember, wooden toys were typical when they were growing up. I may not have grown up with ALL wooden toys but I have a love for nostalgic toys for sure. Problem is, a lot of times toys from years ago have not necessarily been kept clean enough for use of infants today. 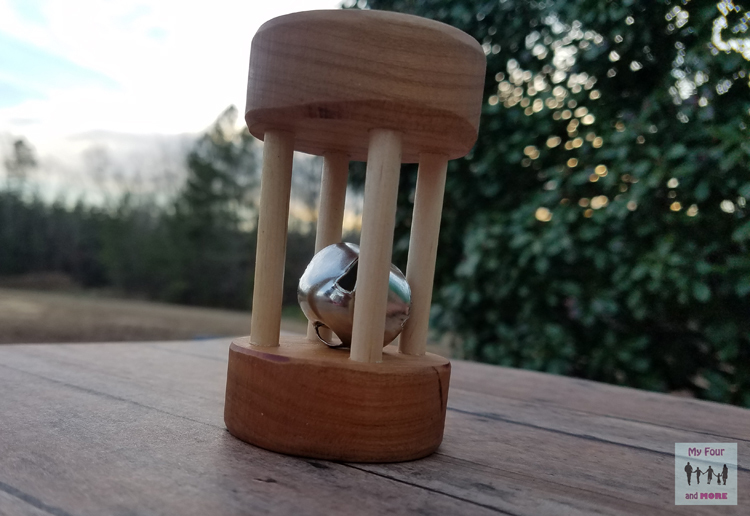 Montessori Wood Works has NEW toys with the same feel!